This absorbing biography not only tells the story of how a dedicated disciple was prepared for his calling, but also, perhaps more than any other biography, teaches the gospel. 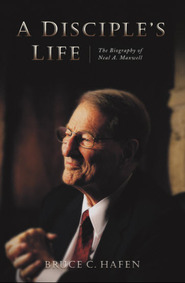 This book is unique because its unhurried preparation — a six-year process — allowed the author to explore who Elder Packer really is: a very private man, a man of humor, simple tastes, and complex dimensions. 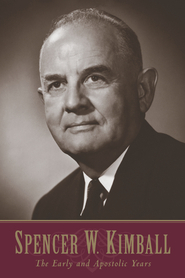 I consider this book to be in the "must read" category for anyone who is interested in gaining a greater understanding of the latest 50 years in Church history. 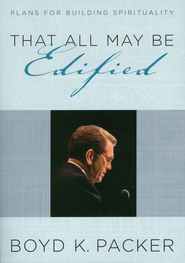 President Packer's name and sermons are well known. But his personal life of faithfulness and of overcoming adversity are a great light to anyone willing to learn. Sometimes a little dry with the stating of dates or facts but on the whole worth the read for the spiritual insight gleaned from it.